The Geographic Information System provides public access to tax parcel and mapping information. 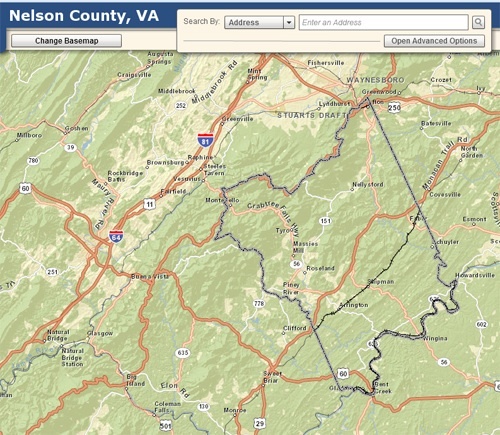 You can search, view, and print maps and data for several layers of information. Please get in touch with our office if you are aware of any missing street signs in the county.